After the 48 hours he was given to accept or decline the offer to buy the Los Angeles Times, Patrick Soon-Shiong ultimately decided to go through with the purchase in June. 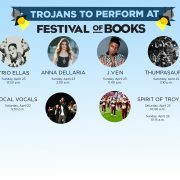 He hoped to better local news, he said iin his talk at the paper’s annual Festival of Books. 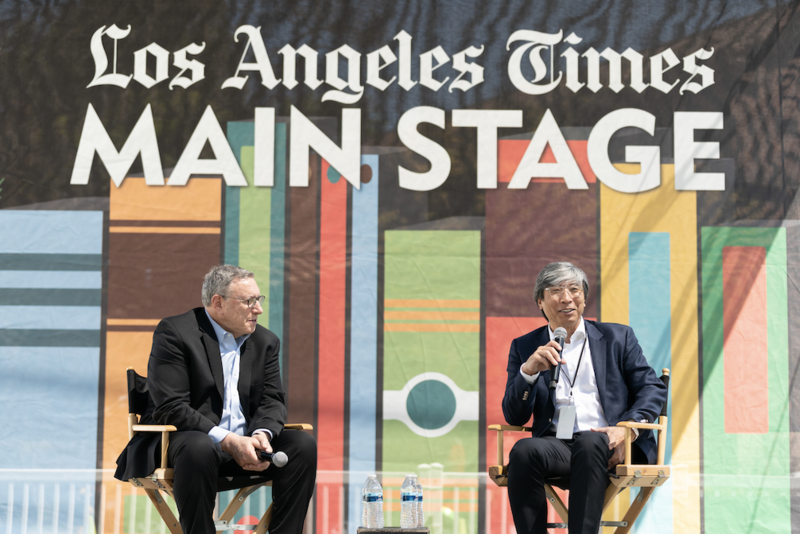 Soon-Shiong spoke to a crowd of 100 attendees about the future of the paper at the festival’s LA Times Main Stage on Saturday afternoon. LA Times’ executive editor Norman Pearlstine moderated the conversation. “It’s unfathomable for me, as a Los Angeleno, for us not to have an important paper and a voice, not just for California, but a voice for this nation,” Soon-Shiong said. Soon-Shiong, who now owns the Times and the San Diego Union-Tribune, is a surgeon and biotechnology billionaire known for his invention of Abraxane, a cancer-fighting drug. He said his work in medicine has helped him focus the Times’ mission on its audience. 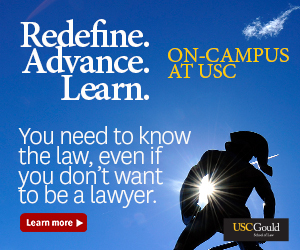 “As a physician, I say the only interest that I have to consider is the interest of the patient,” Soon-Shiong said. “I think the only interest we have to consider is the interest of the reader, not the advertiser. Soon-Shiong said the Times has shifted from an advertiser-dependent revenue stream to a reader-dependent revenue stream, noting that the sustainability of the paper is now dependent on paying readers. Pearlstine said the Times will provide value to its subscribers by doing in-depth coverage of local issues. According to Pearlsine, the paper will further emphasize coverage on topics like climate change, immigration and income inequality. Pearlstine’s thoughts on newsworthiness were later tested by an audience member who asked if he had received the letters she had wrote him regarding unreported government torture. Soon-Shiong said he thinks the Times could have a positive effect on local government and democracy. Johnson shares that optimism with Soon-Shiong himself. Brianna Johnson, who graduated from USC last spring, said she enjoyed the talk but wants to see more coverage of local government issues in the Times.